We're ending the year with the best Queen tribute band performance ever! Johannesburg audiences are in for a musical treat because the Freddie Mercury and Queen tribute show, 'Queen: It’s a Kinda Magic', is wowing audiences! If you’re wanting to ring in the New Year in style, this show gives ultimate rock fans the chance to sing and dance along to some of the most classic rock hits ever made. The 'Queen: It’s a Kinda Magic' show is set to recreate Queen’s historically famous 1986 World Tour concert on stage in SA. 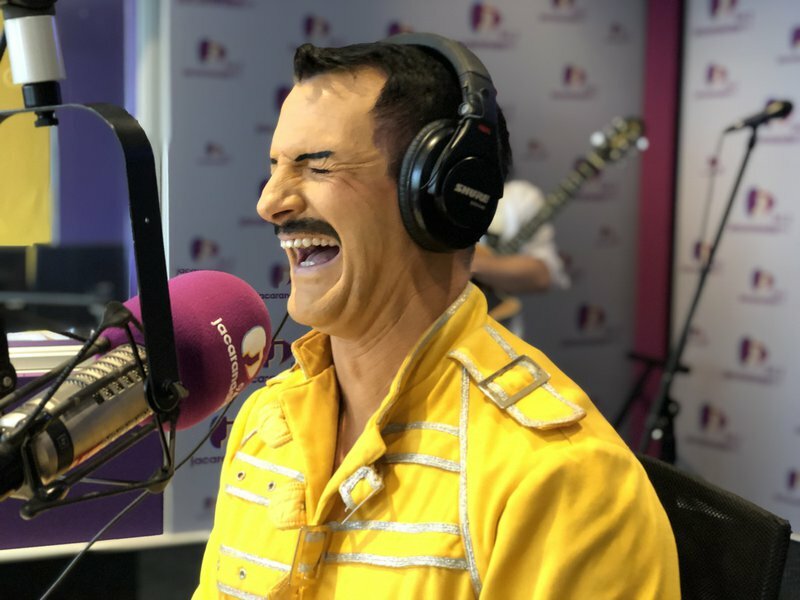 Giles, who portrays Freddie Mercury, joined Breakfast with Martin Bester to remember the great performer and band.